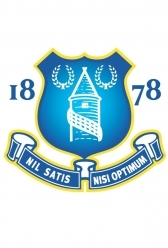 1878 as St Domingo’s F.C. 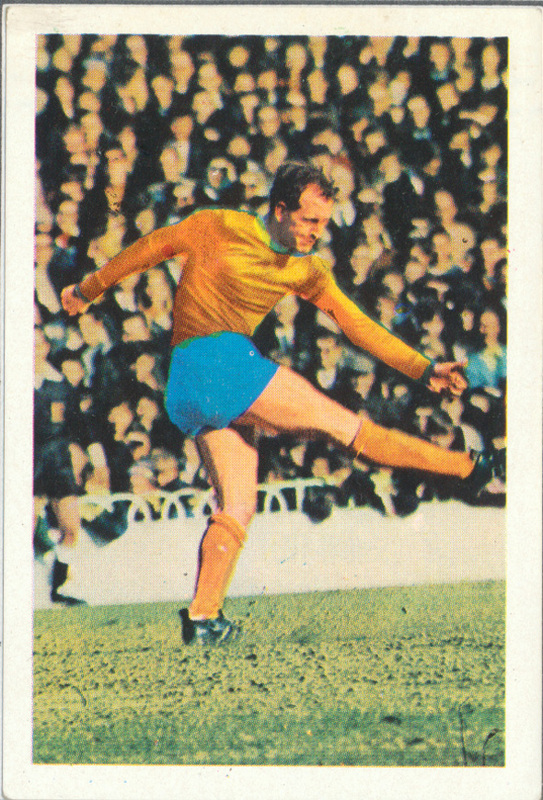 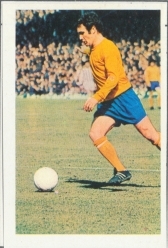 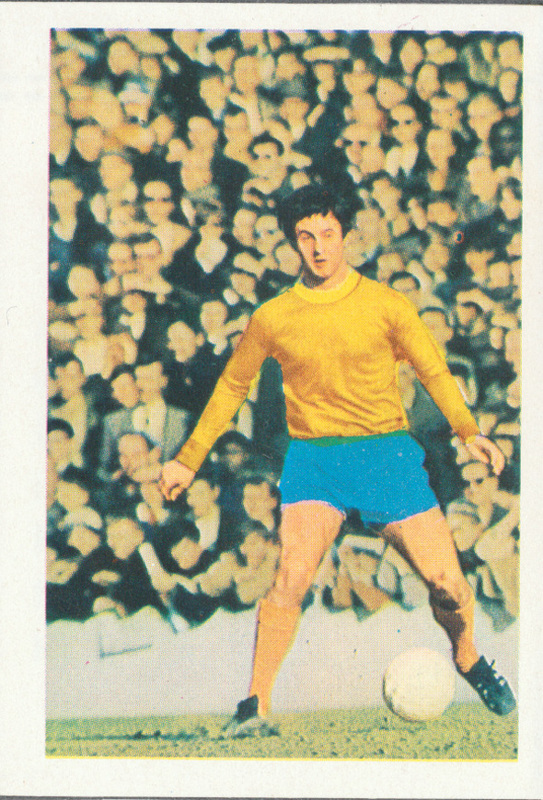 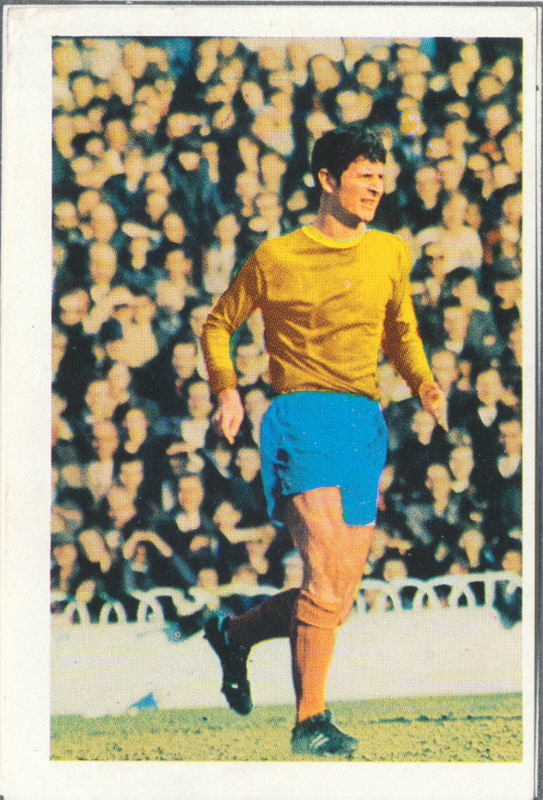 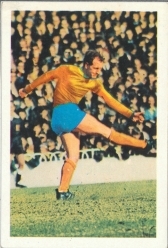 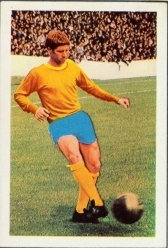 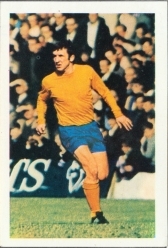 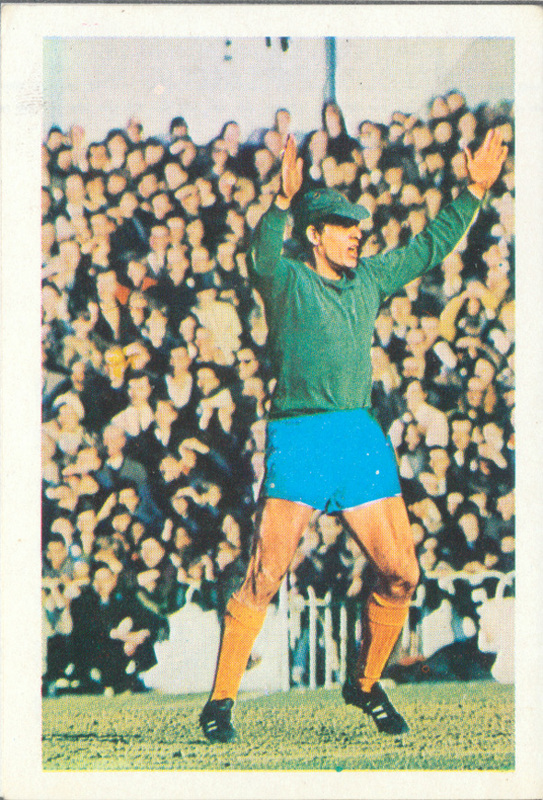 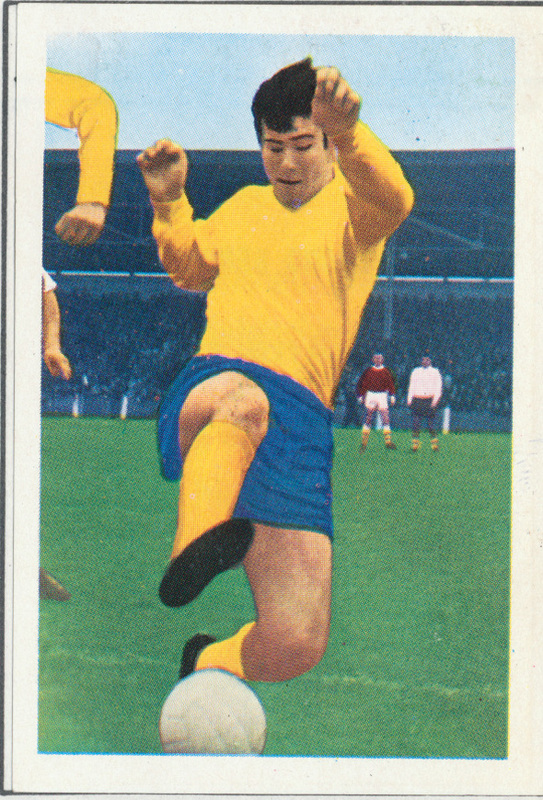 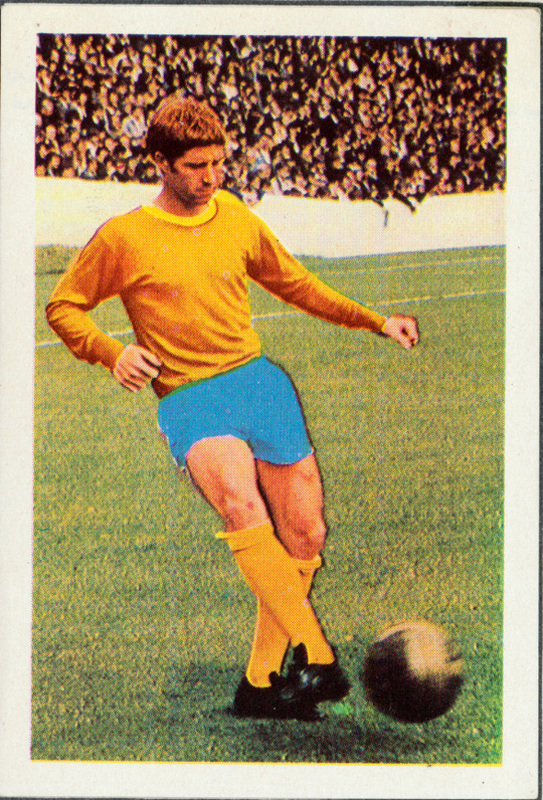 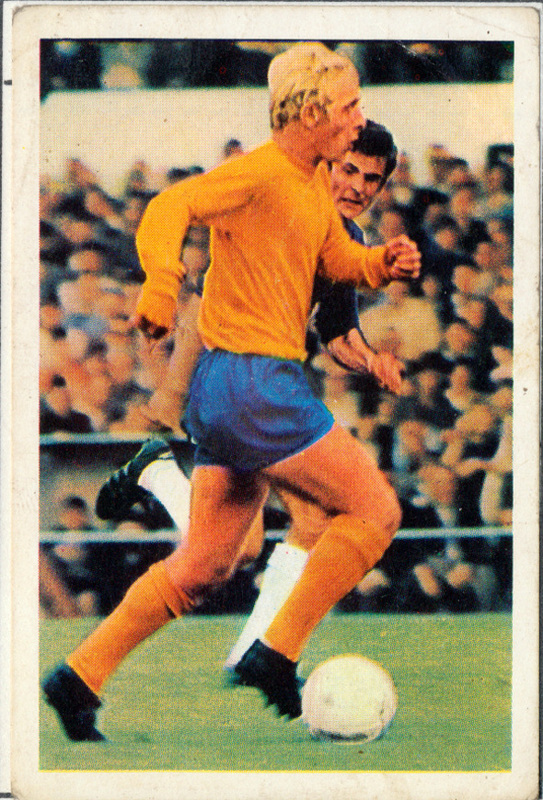 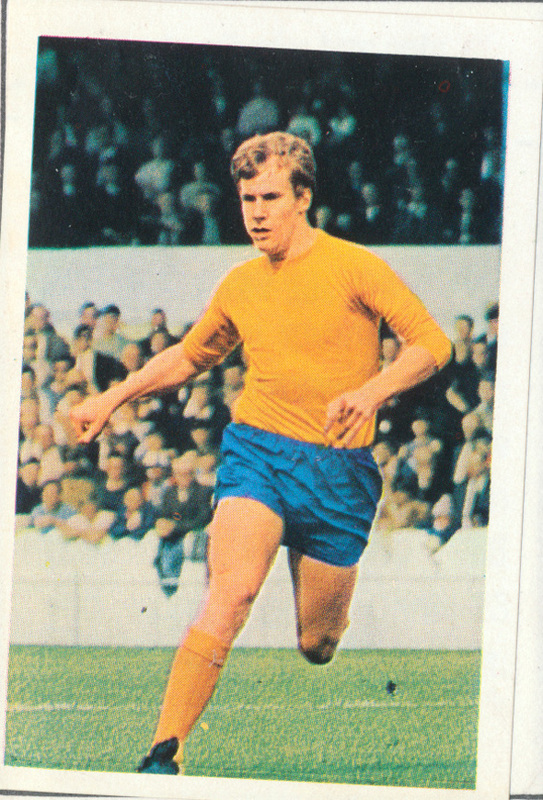 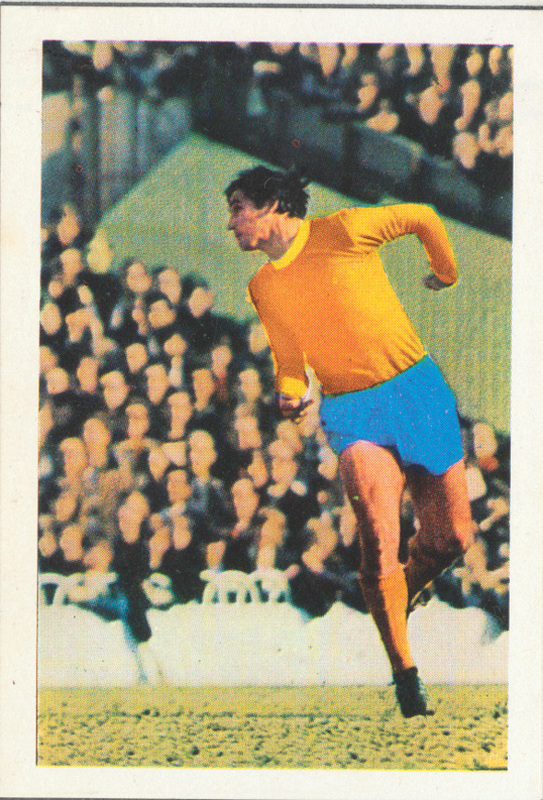 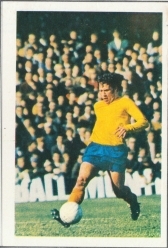 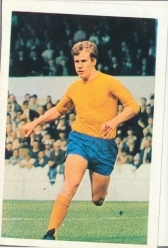 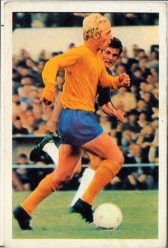 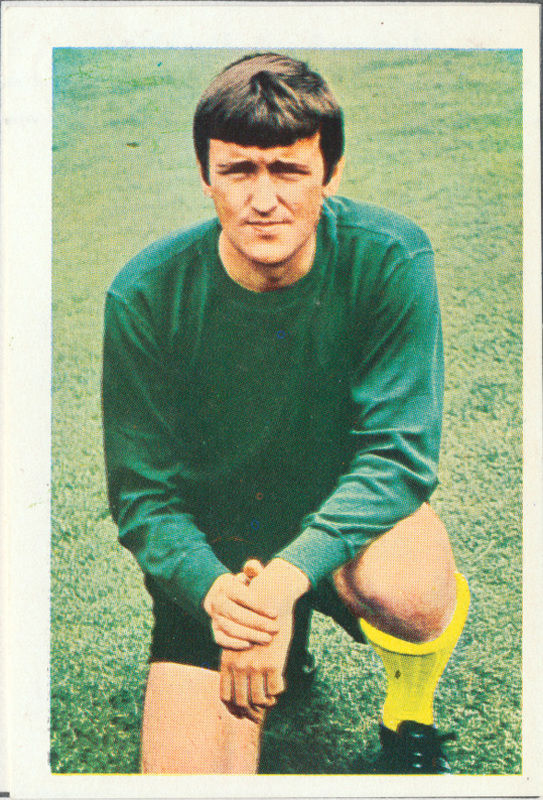 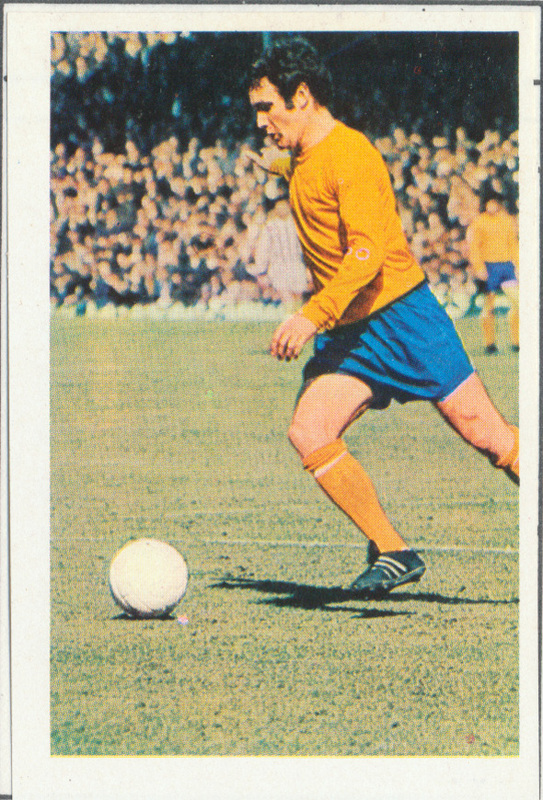 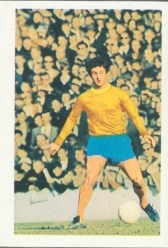 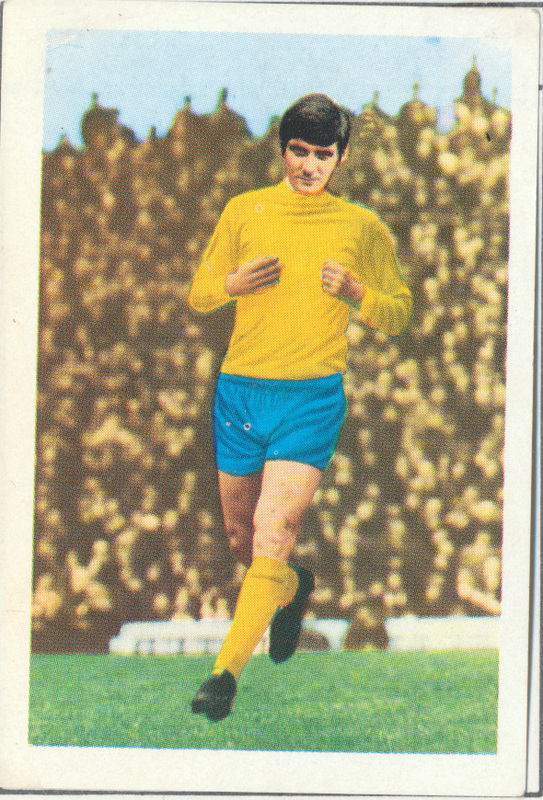 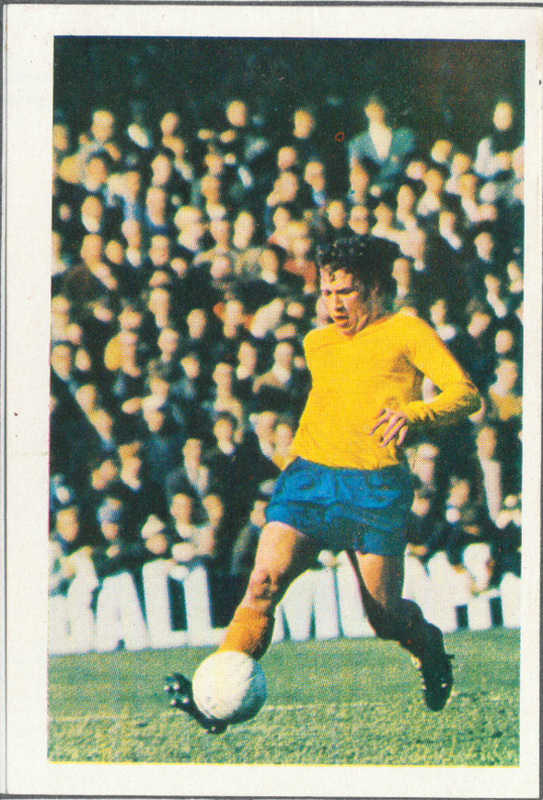 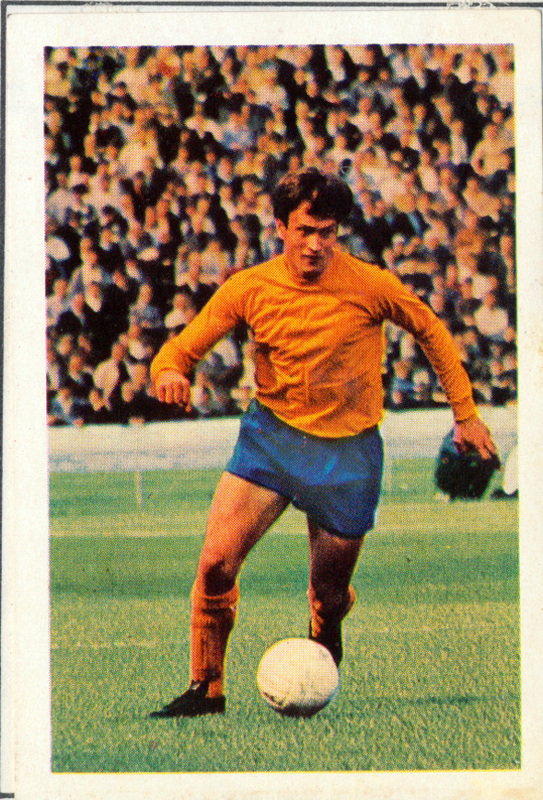 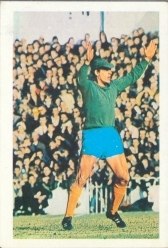 Why Everton in an away strip I wonder?…lot’s of dodgy ‘touched up’ pics here with the colours 🙂 still great though. I had a mate who was Alan Ball mad and quite upset when he was sold to Arsenal…so much so that he started following The Gunners then…he was also quite upset when the Baggies beat them in the FA Cup Final 1968…Astle Is The King! 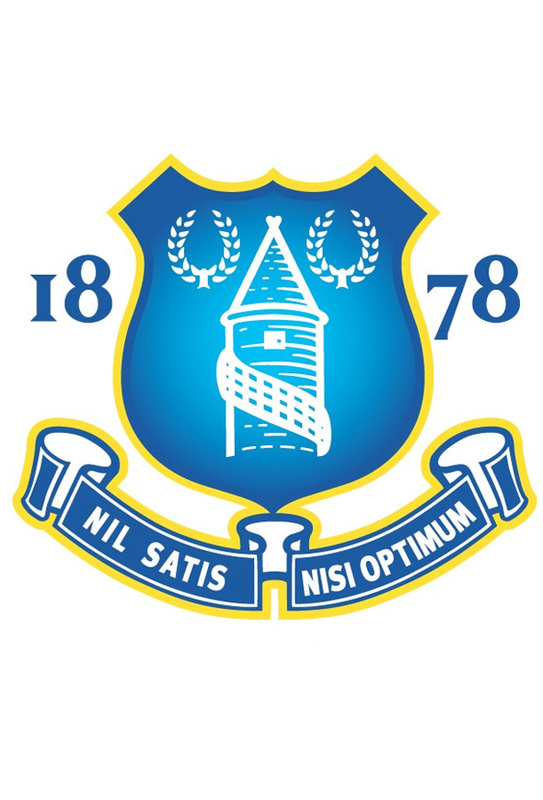 They had some class players Everton, Kendall, Husband, Tommy Wright, Colin Harvey, Alan Whittle who I think went to Palace later, Brian Labone, Joe Royle…I think they won the league in this season.